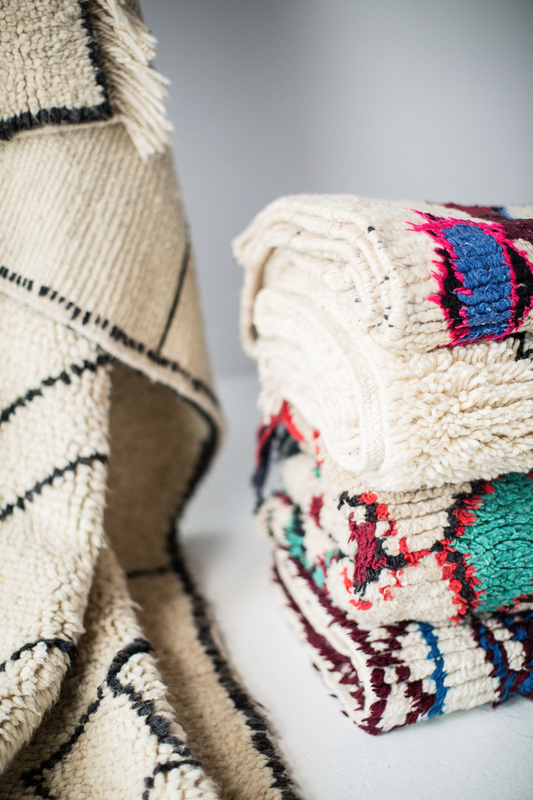 We've 'hunted' down the most beautiful and storied rugs from around the world. 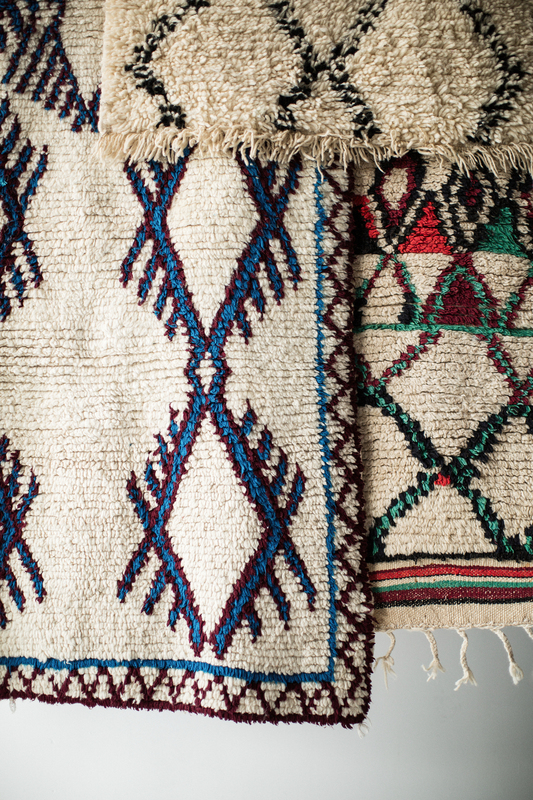 Working with master weavers and "makers" from Turkey to Morocco to Brazil and beyond, our ever-growing collection of rugs includes something special for everyone. We offer a service that includes both curating pieces that reflect your personal design aesthetic to assisting in interior/exterior styling. Working with individual clients, interior designers and commercial projects, we travel to the ends of the earth (literally) to ensure you're 100% ecstatic about the pieces we've chosen - pieces that enrich and create balance in your space. Have a design project? Need a rug? Looking for a rugslinger? We've got you covered. Email us for more details at stacy@shopthehunted.com.